HCDC seeks to facilitate the practical use of data by city and community leaders for decision-making and capacity building in Houston’s disadvantaged communities. Through the support of the Houston Endowment, we serve as a local data intermediary and provide a cluster of data and research services to the community. We created the HCDC Dashboard. a robust online dashboard that provides multipurpose community profiles with a wide array of neighborhood-level indicators highlighting disparities and other local issues. By creating interactive visuals such as graphs, charts and GIS maps, we make complex data easy to understand and accessible. Those rich visuals show the story in your data and help you share insights. Our staff are well trained in the field of analysis and report writing. We examine data to discover trends and findings that are useful for decision-makers. We collaborate with researchers from a wide range of disciplines to determine the best method to examine questions of interest. We conduct trainings and workshops that show how HCDC and other datasets can be used to strengthen your organization’s decisions and mission-oriented programs. Contact HCDC to get more information about our services. The HCDC Dashboard is a robust online dashboard that provides multipurpose community profiles with a wide array of neighborhood-level indicators highlighting disparities and other local issues. By creating the data stories, we make complex data more meaningful and memorable. Those data stories walk you through examples of how researchers, policy-makers, and practitioners might use our data tool. Community Tabulation Areas (CTAs) are developed by the Kinder Institute’s researchers to serve as approximations of the neighborhood areas. 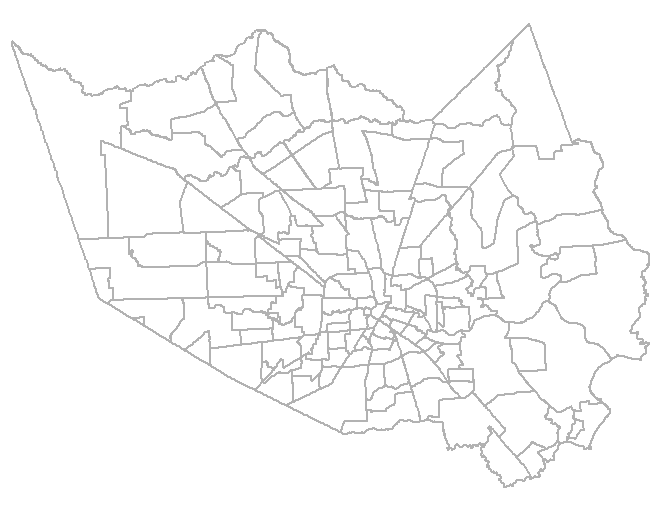 The CTAs in Harris County contain between 1 and 29 census tracts with a median of 4 census tracts. 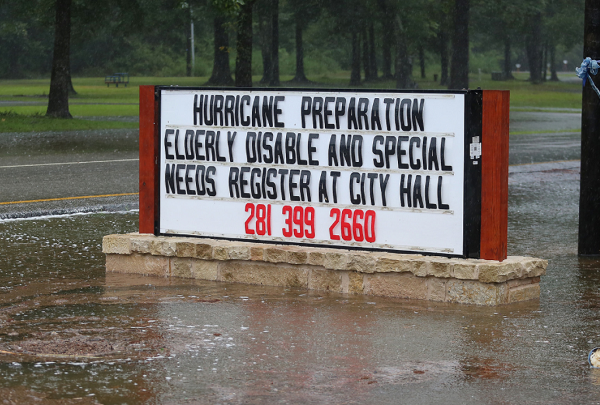 I remember early on after Harvey we were on the hunt for good data to inform outreach and service efforts to target the most vulnerable and hardest hit communities. Data was really hard to find. Houston Community Data Connections visualized a variety of data—FEMA Applications and needs, high flood estimates, 211 calls—making it accessible and user-friendly for the public. I'm grateful for their critical, early efforts and the ongoing support of the Harris County Long Term Recovery Committee and Data Workgroup. Fifth Ward Community Redevelopment Corporation is planning a new juvenile justice diversion program with partners. The Kinder Institute's HCDC team is a critical research partner and consultant, working with our law enforcement partners to learn more about 5th Ward youth so that we can design a program that addresses their needs. Kinder not only provides valuable research and data analysis expertise, but their staff have extensive experience and insights on the diverse community groups, government entities, and other stakeholders.